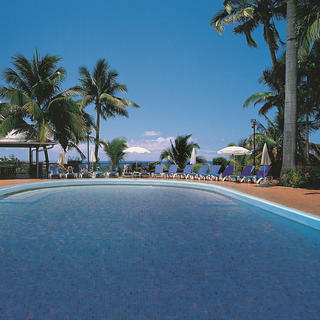 Réunion has three major golf courses, conveniently spread across the island in three different regions. Blue Basin Golf Course, located in Saint-Gilles-les-Hauts, in the west of the island, is an 18-hole course with one side facing a gorgeous sea view and the other, a forest filled with eucalyptus. 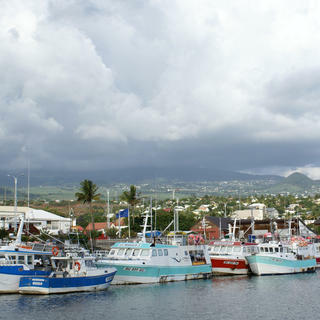 An energising panorama of blue and green for a course that has notably welcomed the International Open of Réunion in 2006. Colorado Golf Course is a nine-hole course. 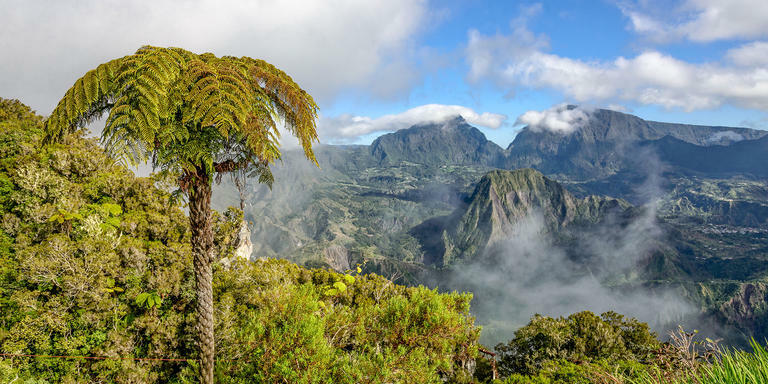 Located 600 metres high in the hills of Saint Denis de la Réunion, the view from the golf course to the north of the island is magnificent. This course is considered rather technical, particularly because of its drop-offs. The Bourbon de l'Étang-Salé Golf Club is located, in turn, in the south-west of the island, near Saint-Pierre, and extends over 70 hectares. It is the oldest Réunion golf club with holes nestled in the forest. 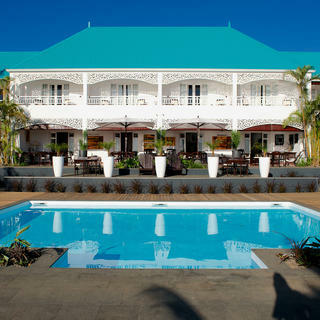 It also has a pool, tennis courts and a restaurant.